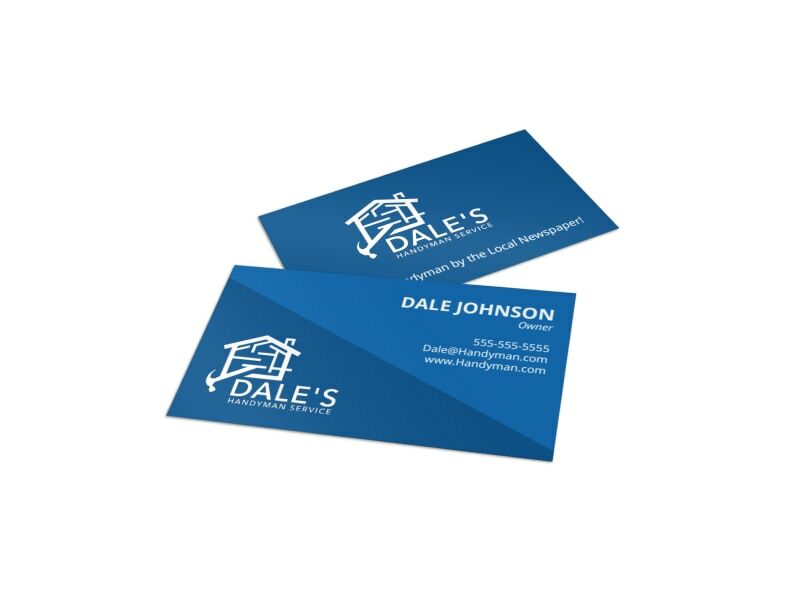 Customize our Blue Handyman Business Card Template and more! You repair what local ladies’ husbands fixed, right? 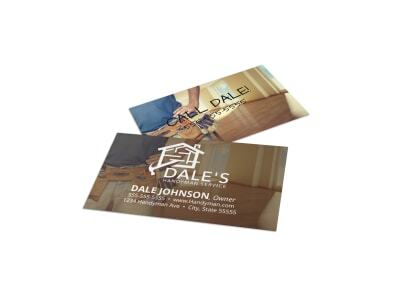 Let them know they can count on you with a business card in hand whenever you network for your handyman service. Make sure all your details are in place then change up the color theme, font style, and other design elements with the use of our interactive online editor. Get your calling card design ready for printing quickly; just a few clicks of your mouse and you’re done!